Abstract：The composition,thermal stability and mineral content of retentate produced in preparation of food-grade soy lecithin concentrate by membrane separation were researched. The results showed that the retentate was mainly composed of protein, carbohydrate and ash, in which the contents of protein, carbohydrate, soluble polysacharide and ash were 45.64%, 33.22%, 15.86% and 7.44%, respectively. 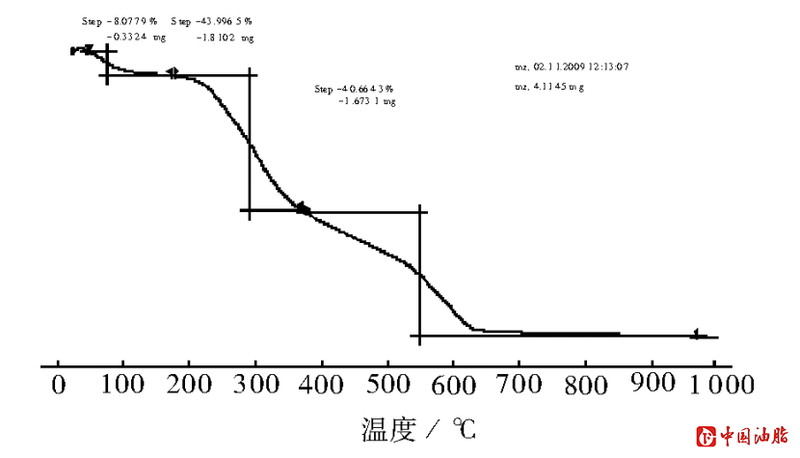 Furthermore, the results indicated high impurity and low transparency in soy lecithin concentrate made in China was due to the retentate. Meanwhile, the retentate could be added back in soy meal for its similar components with soy meal, high thermostability and richness in minerals. ［4］ HANAHAR D J. A guide to phospholipids chemistry［M］. New York: Oxford University Press, 1997:39-40. 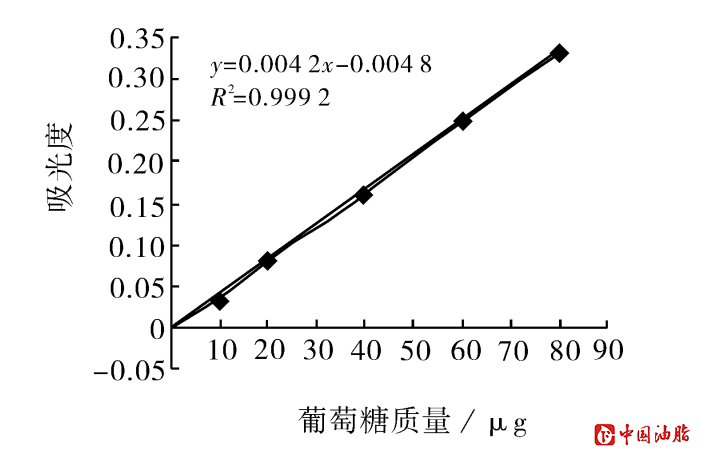 ［15］ NAKAMURA A, FURUTA H, KATO M. Effect of soybean soluble polysaccharides on the stability of milk protein under acidic condition［J］. Food Hydrocollids, 2003, 17:333-343. ［16］ CHEN Haixia, ZHANG Min, XIE Bijun. Components and antioxidant activity of polysaccharide conjugate from green tea［J］. 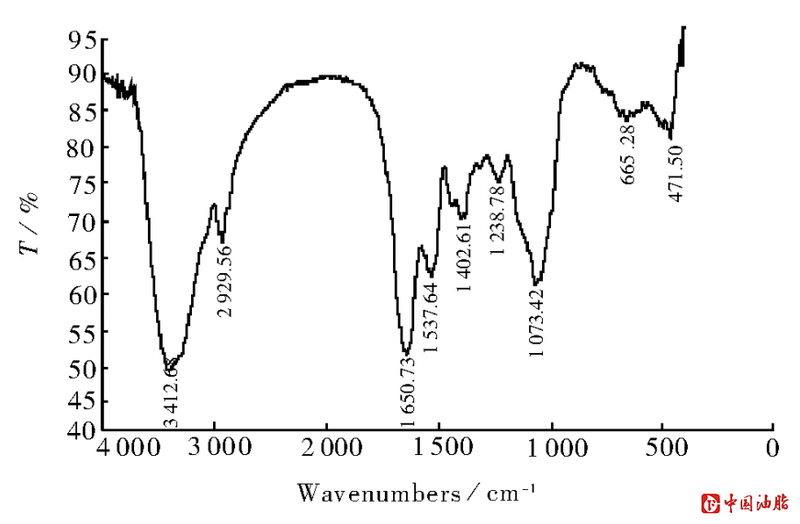 Food Chemistry, 2005, 90(12):17-21.